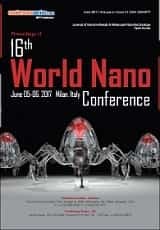 Molecular nanotechnology(MNT) encompasses a wide range of applications in the field of chemistry, medicine, electronics and research. 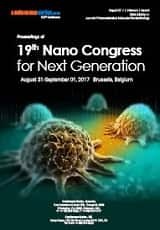 It has the capability of retrieving the ability of a material to respond other materials differently for example Nano sensors are one of the biggest inventions of molecular nanotechnology, these sensors have the ability in them to respond the toxic and live saving drugs differently. 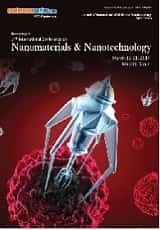 Smart materials and tools, replicating robots, medical Nano robots all these devices have molecular arrangement in them. Molecular Nanotechnology has great impact to the different sectors of work. Its major benefit is its additional atomic machineries and devices which are more supportive. The perception of mechanosynthesis is the consequence of molecular nanotechnology, which is of great importance in the segments of electronics.